Remember I told you about how awesome WISE radio is before? Well the fine folks who run the station decide to be even awesomer and do a one-hour feature on Kris next week! YAY! They’ll play Kris’ songs during the feature, talk about him on their Twitter account, and give out prizes such as Kris’ CDs and autographed posters (see end of post for a list of prizes – more might be added later)! 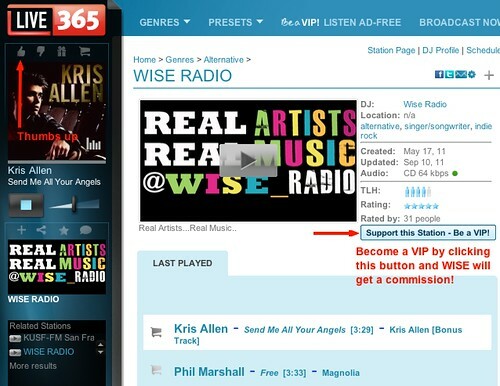 If you are able to, consider becoming a VIP member to support their station. They play a lot of Kris songs and take requests on their Twitter accounts regularly. 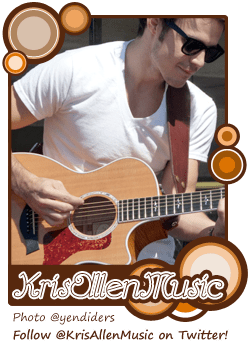 Kris Allen gift certificates for shopping on his official web site. Spread the word so that more people will know about this special feature and tune in with us! They also take requests from Twitter, so you can follow @WISE_RADIO, see when the DJs are online and tweet them your requests. Because this station is listened by people who appreciate real artists and real music, if you request Kris’ songs you’re helping introduce him to other music fans! 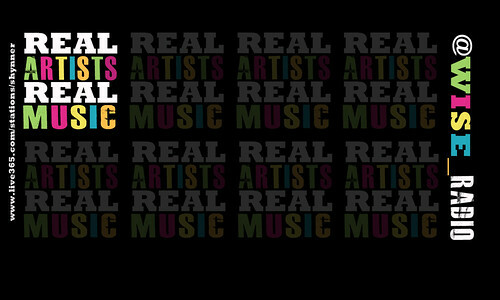 Kris and his fellow songwriters get paid royalties when his songs are played on the radio. So there really is no bad anywhere! Don’t forget to thank them and click the thumbs up button when they play a song you like! If you’re able to, consider becoming a VIP member to help support WISE RADIO (see screen cap below)! Listen to WISE RADIO on Live365’s web site or via their desktop players, mobile players or on devices like TiVo and Sony. If you’re using an iPhone, iPod Touch or iPad, search for Live365 on the App Store. Clicking the thumbs up button and becoming a VIP. Click to enlarge. I heard Kris Allen’s Alright With Me on Ultimate GOOM for the 1st time after it’s been added to rotation! Woot! Just heard @KrisAllen's #AlrightWithMe on @UltimateGOOM! Thanks 4 supporting Kris @ShelleyRome! And thx 4 adding AWM 2 rotation @GOOMRadio! Kris Allen GOOM Radio interview plus Alright With Me added to rotation! Updated Dec 20: I caught a spin of Alright With Me! YAY! 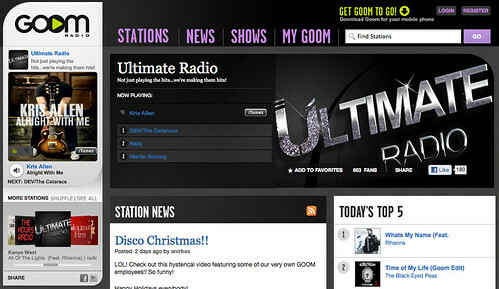 GOOM Radio is awesome sauce. Not only did Shelley Rome gave us a funny interview with Kris (embedded below), she also made Kris’ latest single Alright With Me her pick of the week and played it during her show between Dec 13-17. And even better, Alright With Me will now be added to regular rotation on Ultimate Radio (one of the stations of GOOM Radio) and she is giving away a signed Kris Allen poster on Monday, Dec 19 2010. Shelley has been really great with us Kris fans and she tweets us back and everything (see tweets embedded after the video). So I say we tune in to her show as often as possible to show some support and gratitude. Other than tweeting @GOOMRadio / @UltimateGOOM and @ShelleyRome to let them know how much we appreciate them, it is also important to click the little thumb up button on the album cover on the left side of this page while Alright With Me is being played. It tells the station how popular the song is.